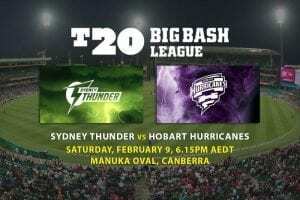 They don’t come much more important than this for both the Melbourne Stars and Brisbane Heat in this hectic season of the Big Bash League. 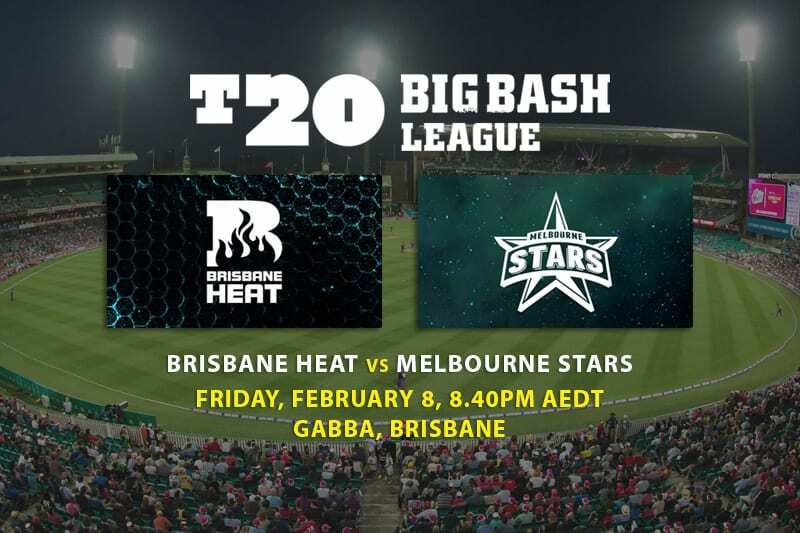 If the Melbourne Stars (6-6) win this match, they will have all but sealed their place in the 2018/19 BBL finals campaign with one game to go, while the Brisbane Heat (5-7) can still statistically make the finals if other results go their way. 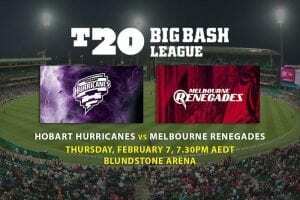 The match will be played at the GABBA, giving the Heat a boost in confidence, but Melbourne will have access to its biggest stars — Glenn Maxwell and Marcus Stoinis — which gives the visitors a clear edge in personnel. The Heat will have some extra incentive to win the match, as overseas recruit Brendon McCullum — a favourite of Brisbane Heat fans over the last three seasons — has announced that this season will be his last in the BBL. The New Zealand opener has not been able to reproduce his blistering form with the bat this season, triggering his decision to walk away. Could he save his best knock of the year for the last game of the season? While all eyes will be on the retiring champion, Brendon McCullum, we’ve focused our analysis on an opening batsmen for the other side, Ben Dunk. Dunk has really warmed to the task for the Stars this season, finding form after a tough start two make two blistering half centuries and other solid contributions at the top of the innings. After scoring just two runs in his last effort against Perth, we’re tipping Dunk to bounce back in a big way against Brisbane, who he has a strong record against. Look closely at Dunk to top-score for the Stars, ruin McCullum’s party and even take home man of the match honours. 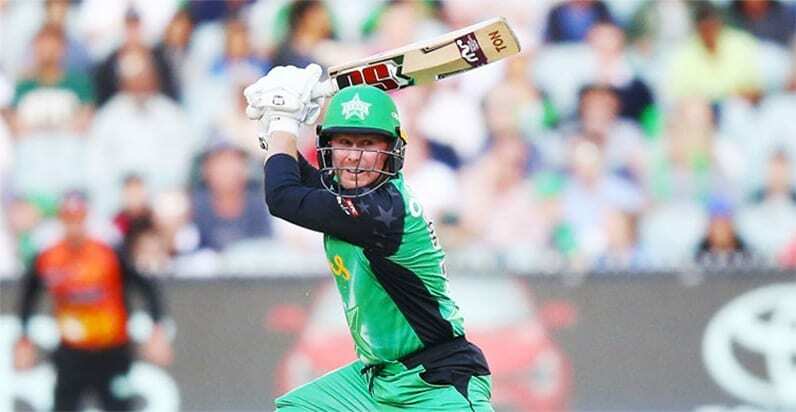 While Brisbane can still statistically make finals, the Melbourne Stars simply have a lot more to play for, as well as its full-strength team ready and raring to go. The Stars have more weapons as far as it comes to wicket-taking and will back themselves to chase down any score, even if Chris Lynn and McCullum are able to get going for the Heat.